Nob Hill Homes homes are located in the coastal town of San Francisco, California. 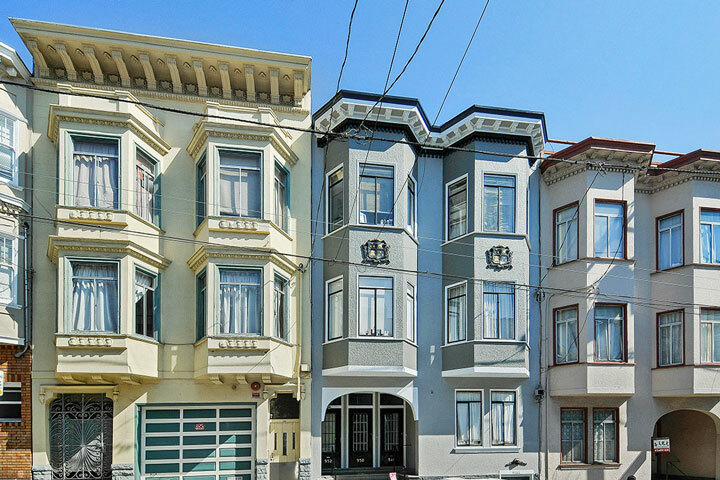 The Nob Hill neighborhood is one of the most recognizable areas in San Francisco known for it's beautiful historic mansions that can offers wonderful bay, golden gate bridge and city views. The neighborhood also has a nice mixture of Residential income properties and luxury townhouses. 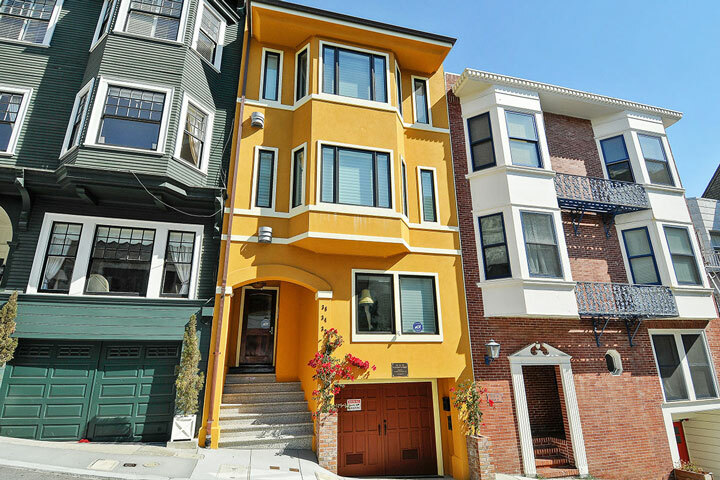 Below are the current Nob Hill homes for sale and for lease in San Francisco. Please contact us at 888-990-7111 with questions regarding this community and any of the homes listed for sale here. The Nob Hill community offers a great location that is just minutes to the Financial District, North Beach and Chinatown. There are great parks in this area like Lafayette Park with public transportation located nearby. Historic structures like the Grace Cathedral and the Fairmount Hotel are also located in this prestigious area that sits high on a hill overlooking the city.